Podiatry on Pako’s Leo Veanes makes custom orthotics in Geelong and is one of only a handful of podiatrists in Australia who still custom-make orthotics without using a third party. This unique service means the patient can be more involved in the process and contribute to adjustments to their custom orthotic inserts. 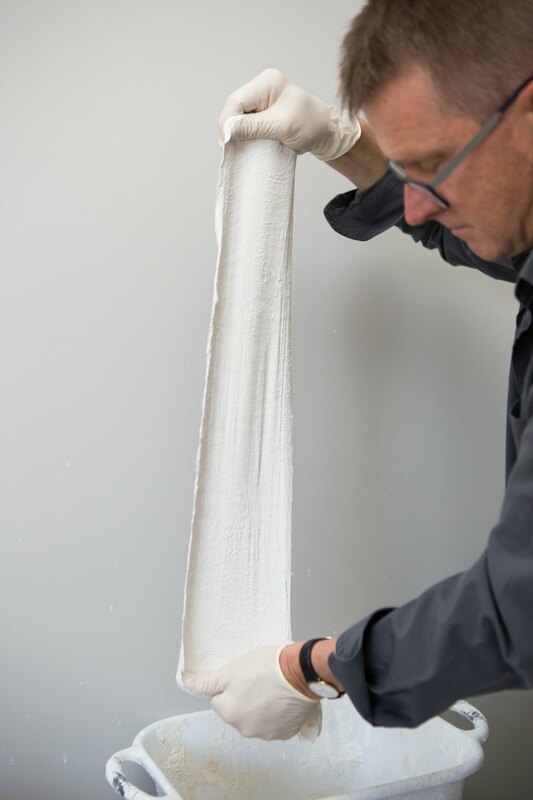 Our Geelong custom orthotics are made from start to finish in the clinic by Leo, and can be made for patients of any age, including children and teenagers. We also offer sports orthotics made to prescription. At Podiatry on Pako, the first step is undertaking a biomechanical assessment or gait analysis to see what is required. Orthotic devices are made after plaster impressions of both feet are taken, in conjunction with a history of complaint and required needs. Other factors taken into account include age, weight, activities and shoe style. 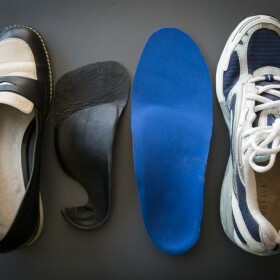 As they are custom-made, orthotic insoles and inserts can be designed to fit most footwear specified by the patient. Adjustments are not uncommon to fine-tune the fit in the shoe and for foot comfort. A plaster impression is taken of the foot in a neutral position. This captures the anatomy of the foot in its perfect alignment. 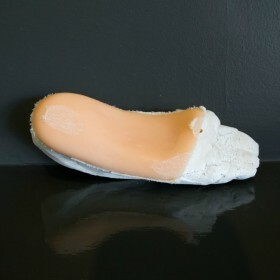 The contour of the surface is accurate and allows an orthotic to be designed from this mould. 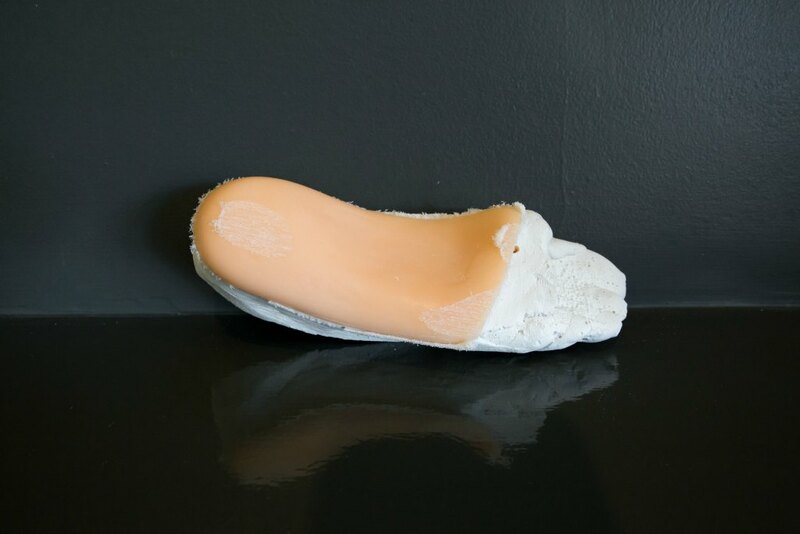 Modifications are made to the plaster models to correct any alignment issues so custom-made orthotic devices can be designed, moulded and constructed from them. 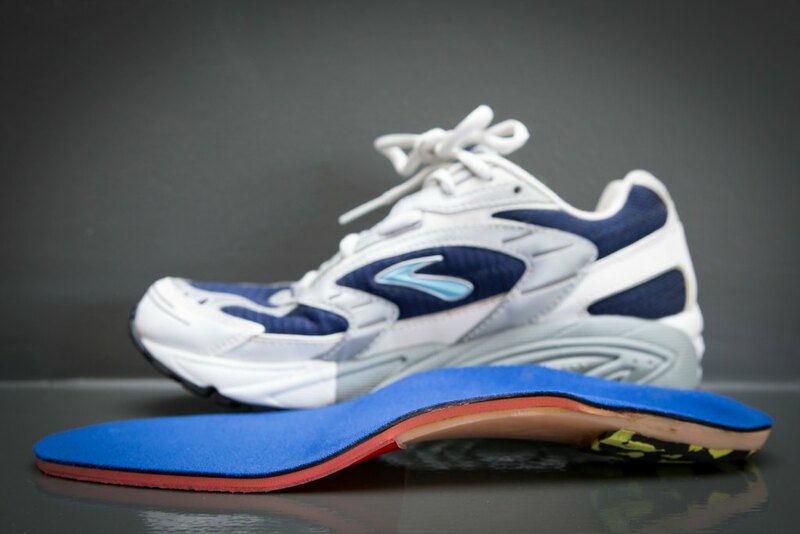 History, diagnosis and assessment including photographic and 3D computer analysis is performed prior to deciding whether orthotics are necessary. 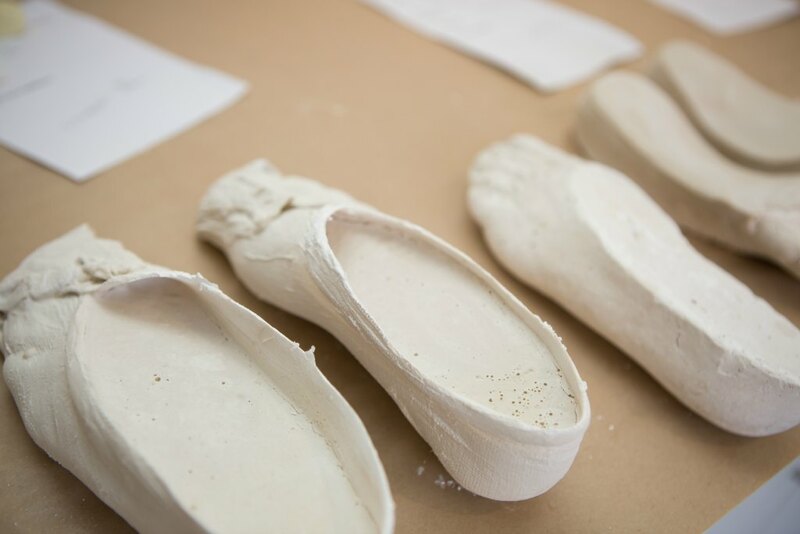 Plaster impressions of the feet are taken to capture the individual foot alignment and shape. 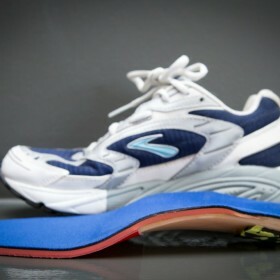 Construction and manufacture of the custom orthotics are completed in-house and not by third parties. Fitting of the orthotics including relevant shoes brought in to try. A review is booked in usually one to two weeks after your orthotics are fitted. If there are any problems it is regarded as an adjustment. Reviews are complimentary for a period of two months after the date of the issue. 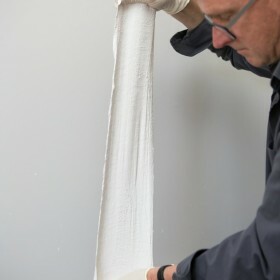 The plaster cast impressions are kept in storage for a period of 12 months, allowing for accurate adjustments. 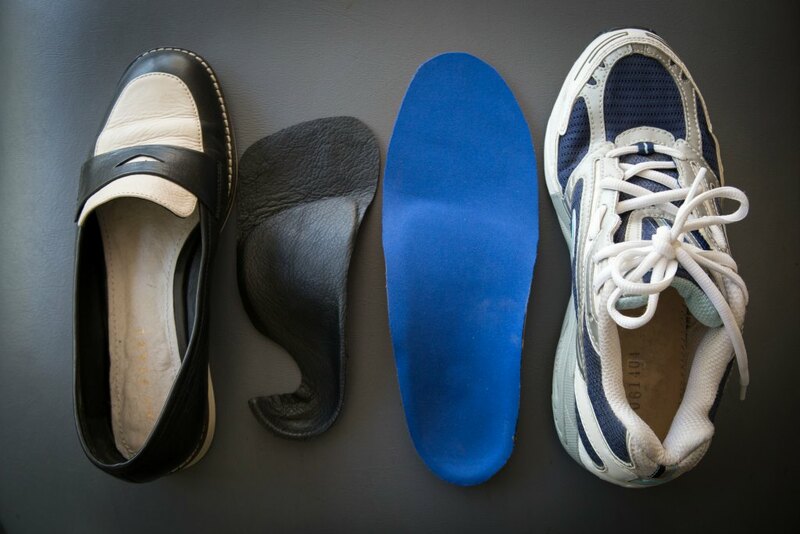 Orthotic devices can be recovered as the top covers wear out, and the orthotic shell will last at least three years, depending on wear and tear. If a second pair of orthotics are required in this time they can be custom-made with any modifications and at a discount. Podiatry on Pako will send you a reminder letter about this offer 10 months after fitting. 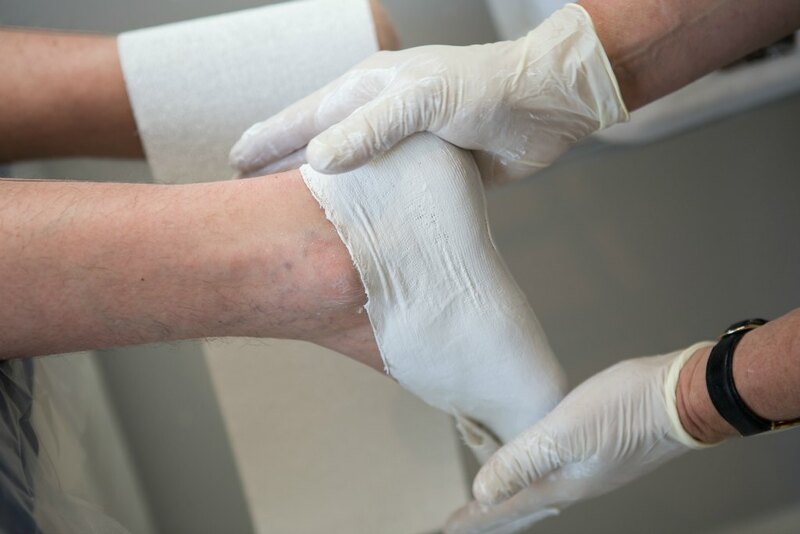 Please contact our Geelong podiatrists for more information or to book a consultation for your custom-made orthotics. Leo Veanes also specialises in radial shockwave therapy in Geelong and treatments for a range of conditions.